kone-Axe pure and 100% cotton shirt . We offer an exclusive range of cotton night wear that is known for its intricate designs and beautiful color combinations. Our range is in high demand by our clients spread across the globe and we offer customized solutions for our clients benefit regarding size, use of fabric and others. 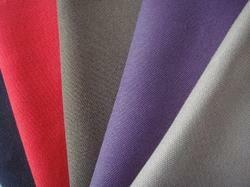 Fabric -100% cotton, 200 gsm quality, tata yarn quality & best deying quality. This pair of Khaki Cargo Pants has a perfect casual look and comes with a trendy belt.